Within a few minutes, kindly check the mail in your mailbox and confirm your subscription. If you can't see the mail in your mailbox, please check your spam folder. John needed to have his front patio replaced. So, he contacted us and discussed which options would be best. Estimating the cost of a new fence can be hard. Our quoting tool makes it easier. Jay was interested in replacing and expanding his driveway. He took his time to contact and compare multiple contractors before finally deciding to go with us. David needed the fence at the back of his property replaced. After contacting multiple contractors, he decided to go with us. We're proud to announce we've received the HomeAdvisor "Best of 2018" award. Louie’s fence was old and was blown over by strong winds during a storm in January. 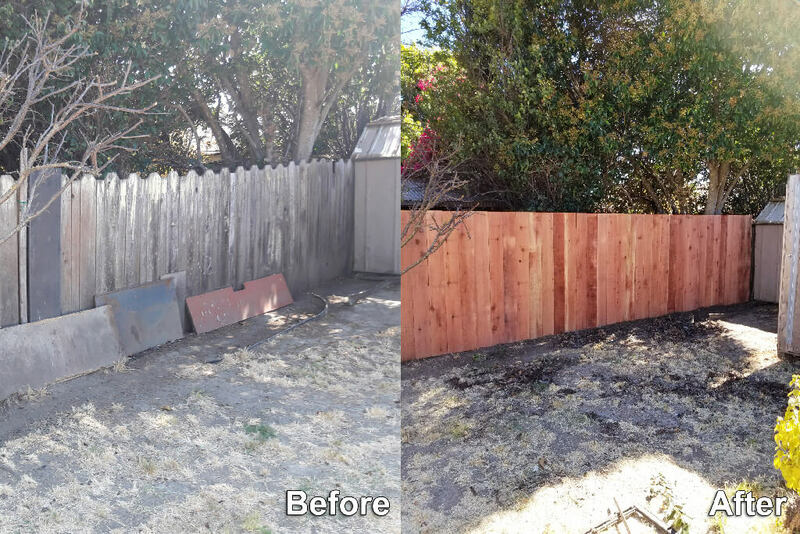 He knew he would need a complete replacement, so he began the search for a fence contractor. 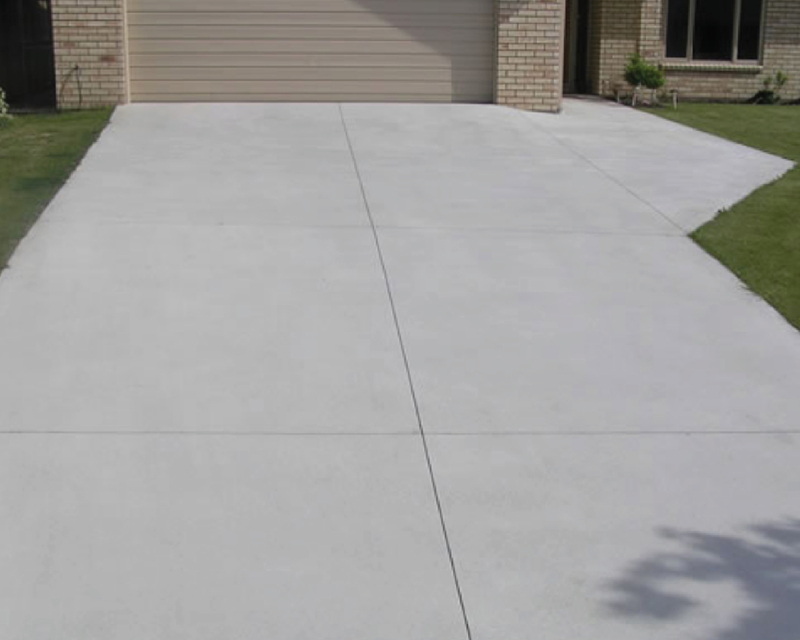 Which Driveway Material is Best for You? Having trouble deciding which material you should use for your driveway? Let us help. 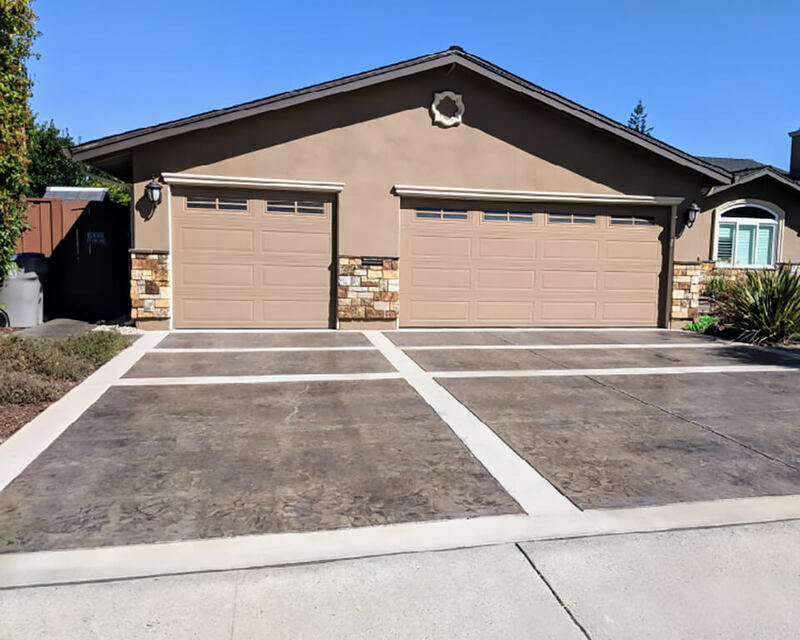 In this post, we’ll go over the differences between brushed concrete, stamped concrete, and stone pavers. 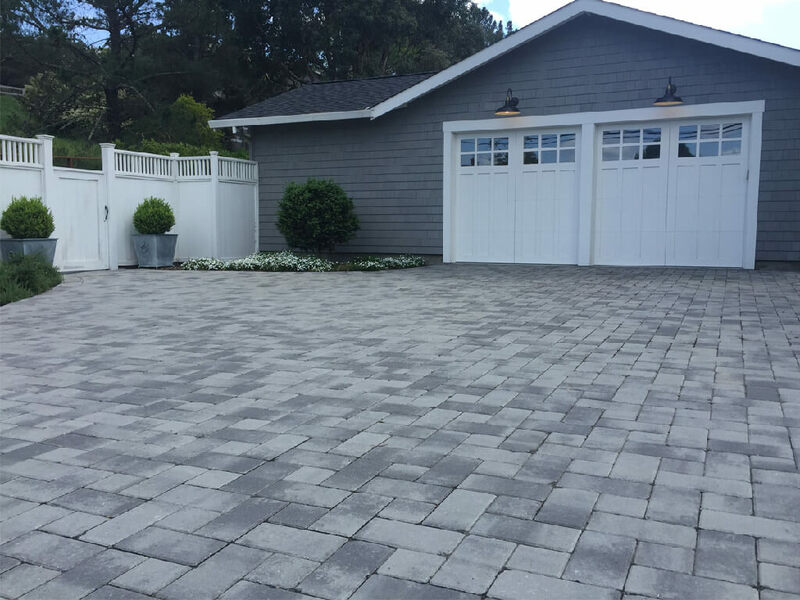 Pavers are a classic choice for an aesthetically pleasing driveway or patio. 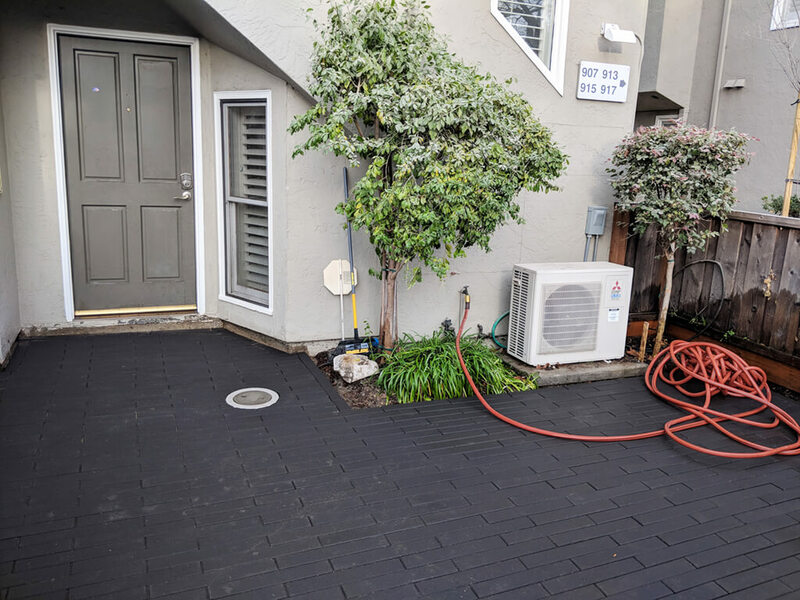 In this post, we’ll go over what pavers are, what they’re best for, and potential style options. Do you want the look of natural stone pavers, but also want something that’s more affordable? 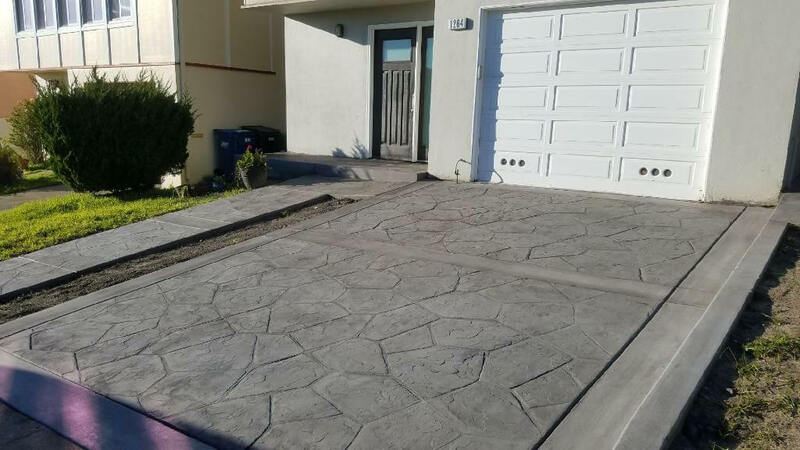 Then stamped concrete could be exactly what you need for your driveway or patio. 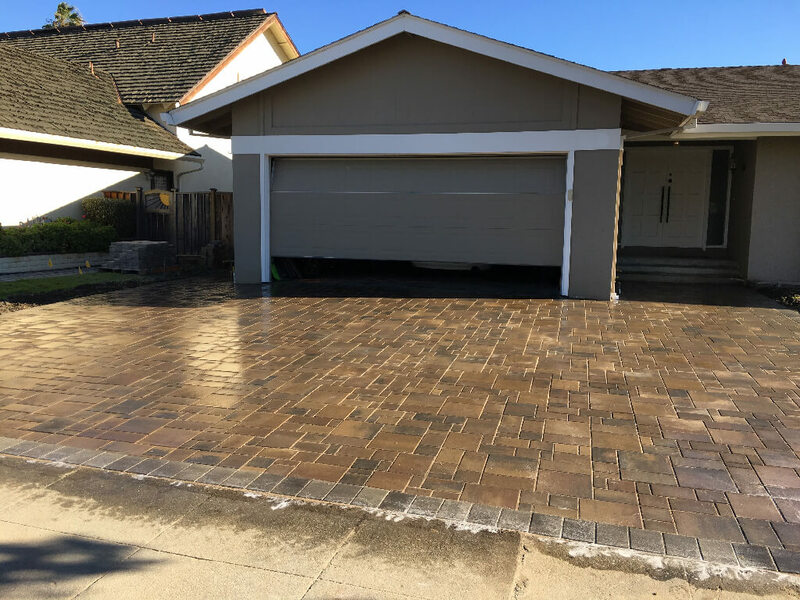 In this post, we’ll go over what stamped concrete is, what it’s best for, and potential style options. 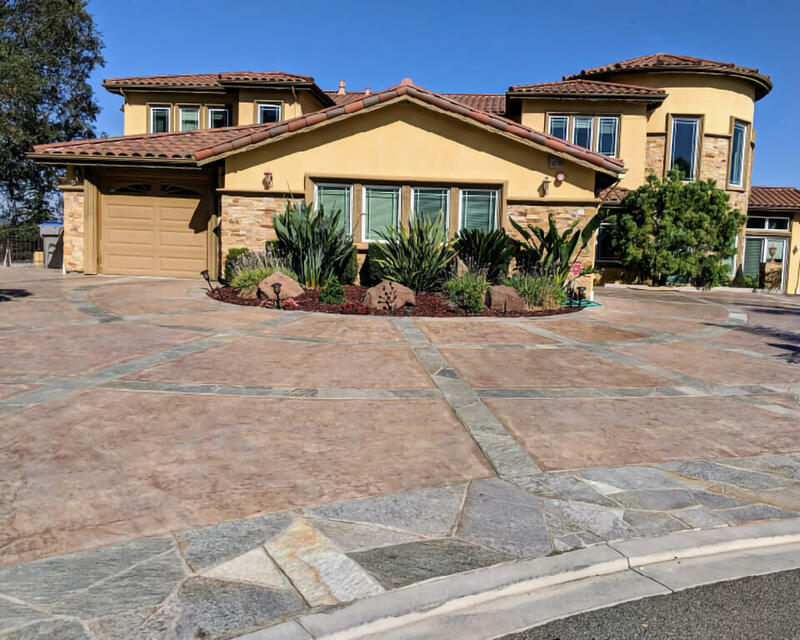 If you’ve looked into getting a new driveway or patio, then you’ll notice that there are quite a few options to choose from when it comes to paving options. In this post, we’ll go over what brushed concrete is, what it’s good for, and what your potential style options are. 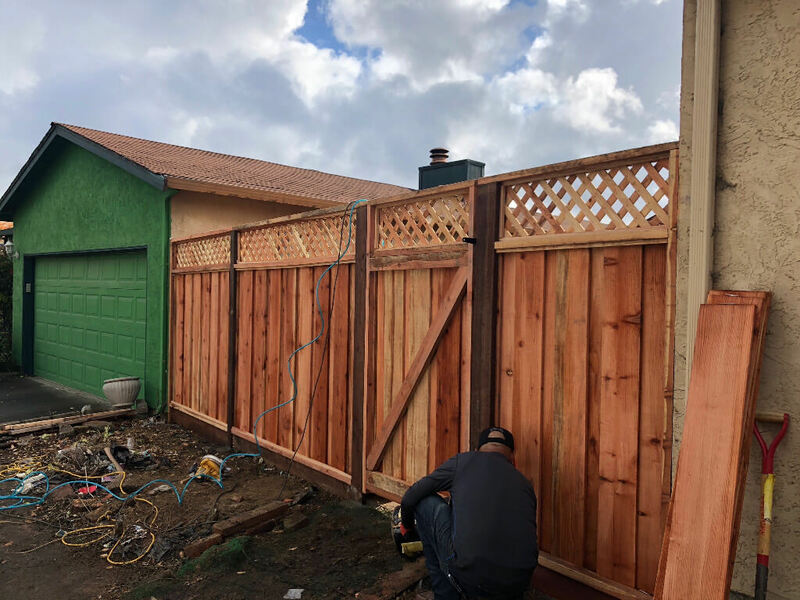 If you’re looking to get a new fence in California, it’s important to know about the laws surrounding fences and home improvement projects. Our post will go over some important things to keep in mind. One of our main goals is to modernize the home improvement industry by empowering skilled workers. 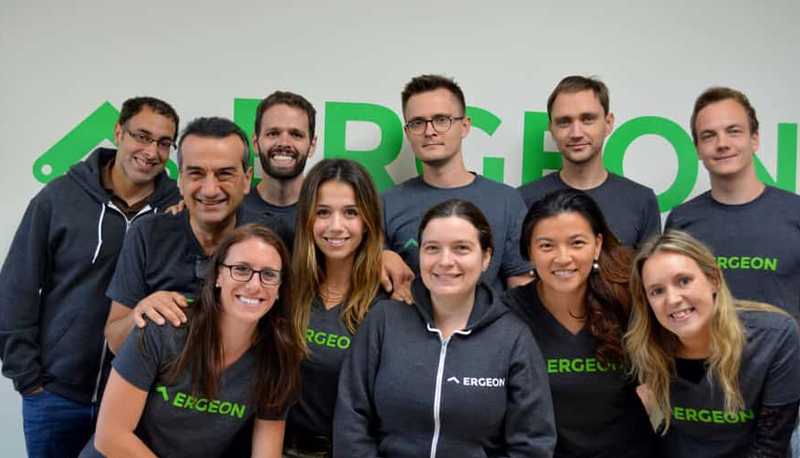 Recently, we were featured in a Forbes article highlighting how we give opportunities to remote architects. Did your fence get damaged by a storm? You may be able to use your homeowners insurance to pay for repairs or replacement. Our construction manager, Matthew, gives some helpful information on the process of making an insurance claim below. 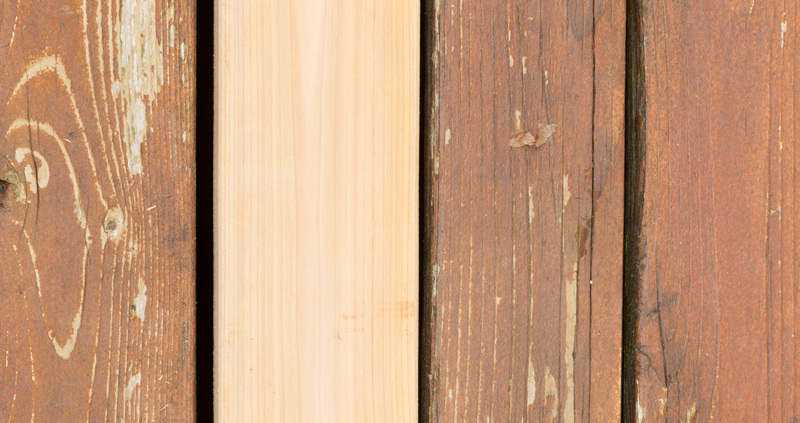 Interested in getting a new wooden fence, but not sure what to choose? 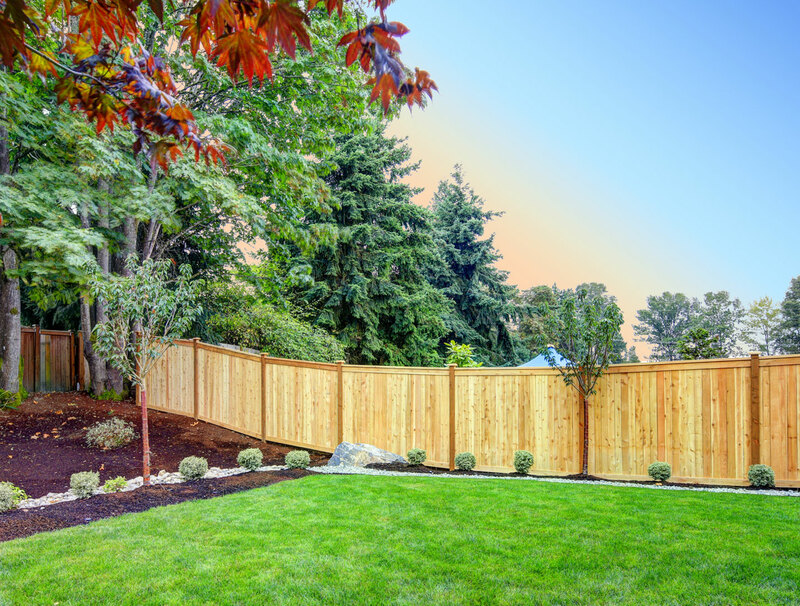 Here are three popular wooden fence styles that could add more privacy to your yard. Many people assume the best time to get a fence installed would be during the spring and summer months. But believe it or not, there are actually much more benefits to do your fence installation in the winter! 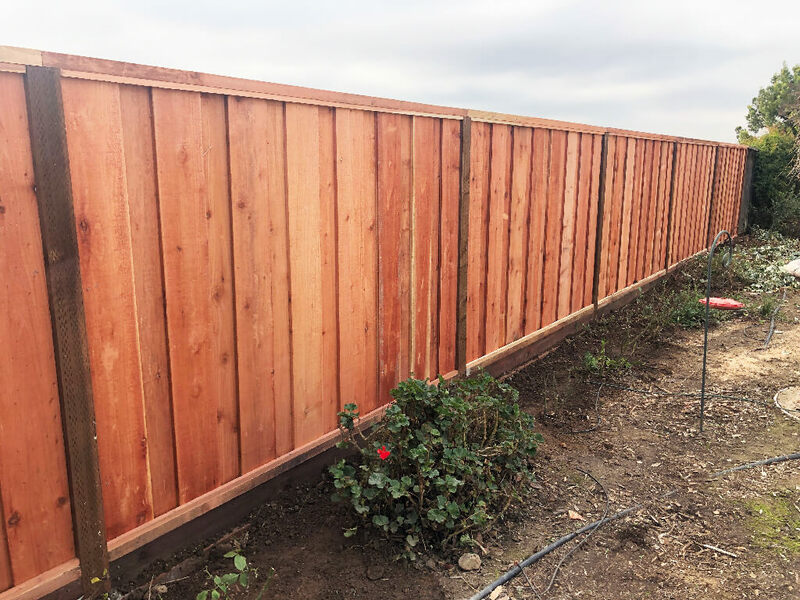 In this post, our construction manager, Matthew, goes over three reasons why you should consider getting your fence installed during winter. Eddie wanted to have his fence replaced quickly. With other companies he contacted, that was a problem. But not with us. We were able to schedule his installation shortly after having an onsite visit with him. AJ’s 20-year-old fence was about to fall down and needed to be replaced. Recently widowed, she was initially overwhelmed by the thought of finding someone to replace her fence. Read on to learn about why she went with us. A fence isn’t only for improving the curb appeal of your home. 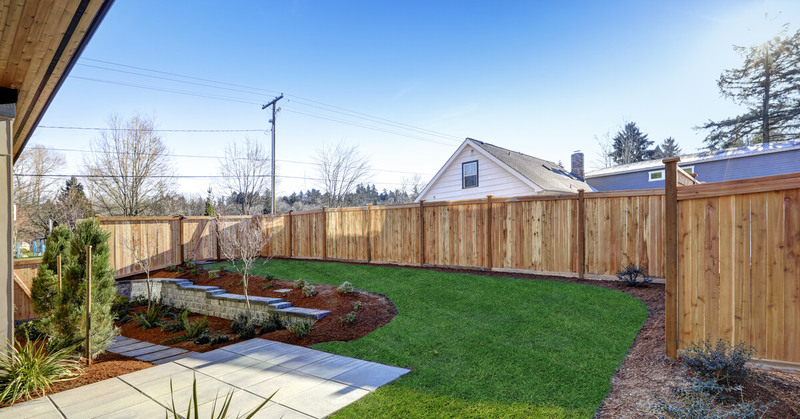 Read on to learn some benefits of getting a new privacy fence. 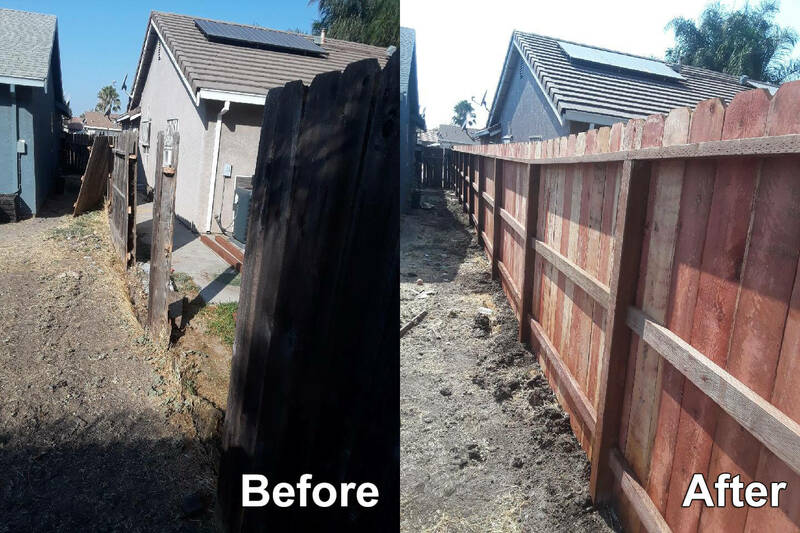 Mike needed his fence along a shared property line replaced. We often hear from our customers that home improvement projects can be a headache - but not with us. 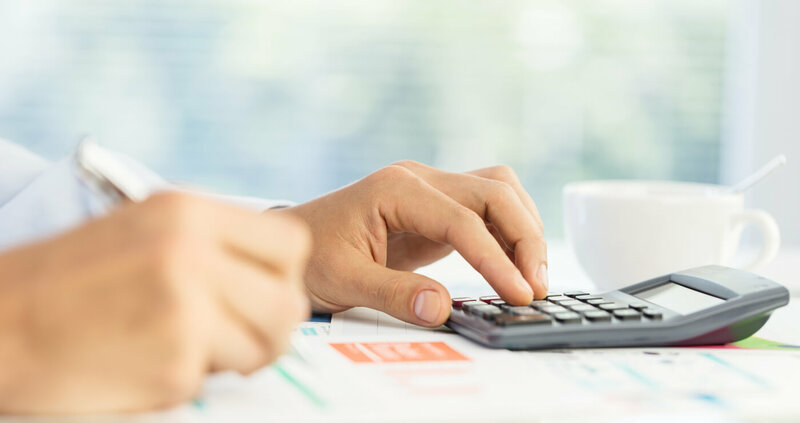 Our detailed and itemized quote even helped make the financial discussion between neighbors much easier. David needed to have his fence replaced as quickly as possible. While one company had a two month long wait, we were able to get the project scheduled within 21 days. 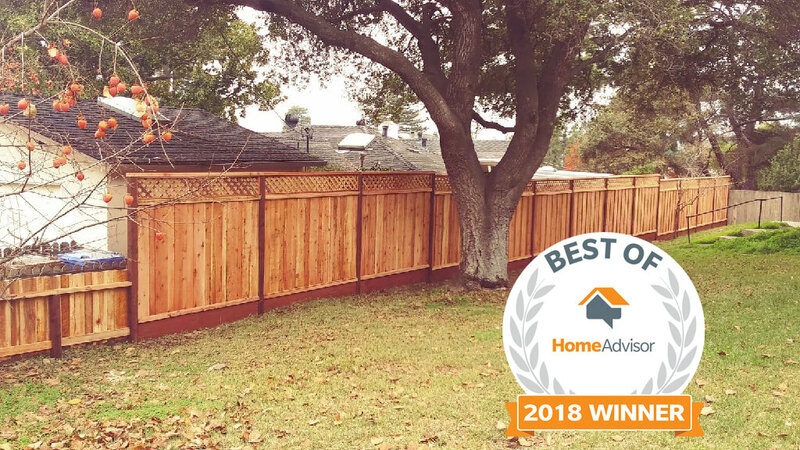 Heidi needed a new fence, so she did some digging on HomeAdvisor and found Ergeon. Natural elements, like sun and rain, can wear down a fence overtime. This will slowly make the wood turn grey and splintered. 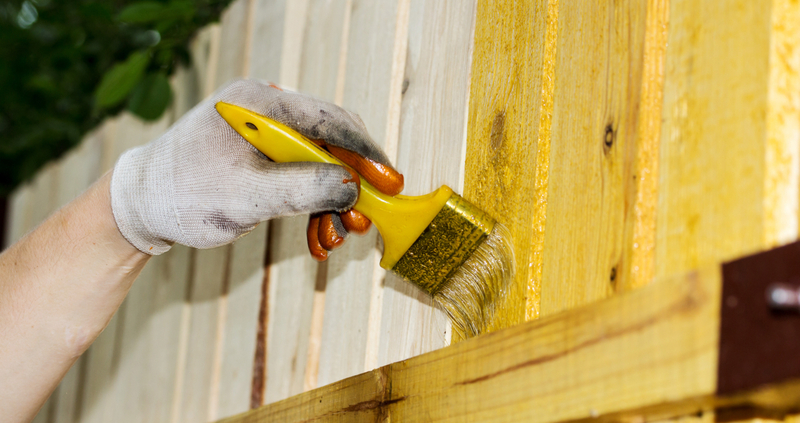 But with proper upkeep, you can help extend the life of your fence and improve its look. That’s why it’s a good idea to wash your fence on a regular basis. 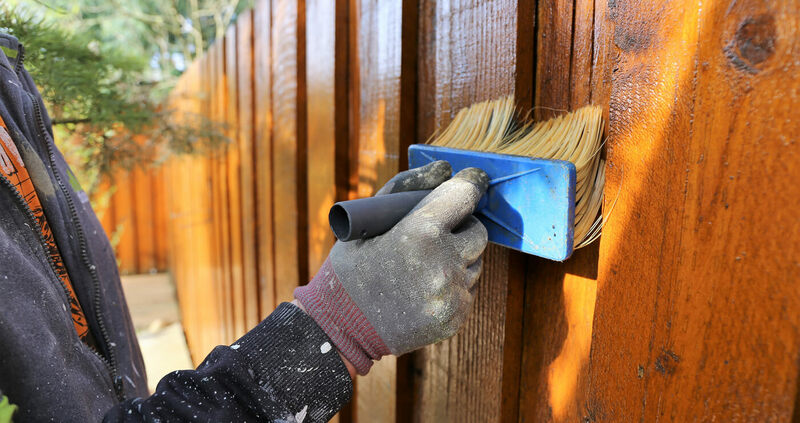 We’ll teach you the basic do’s and don’ts of washing your fence, so you’ll be able to have your fence looking new again. 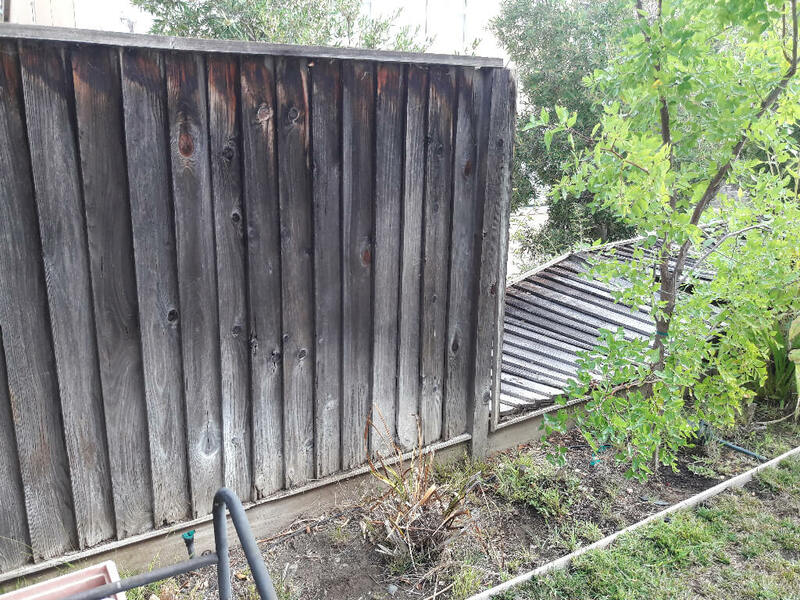 Does Your Insurance Cover Damage to Your Fence? Interested in seeing whether or not your homeowners insurance will cover damage to your fence? The answer can vary based on your coverage plan, and how the damage happened. 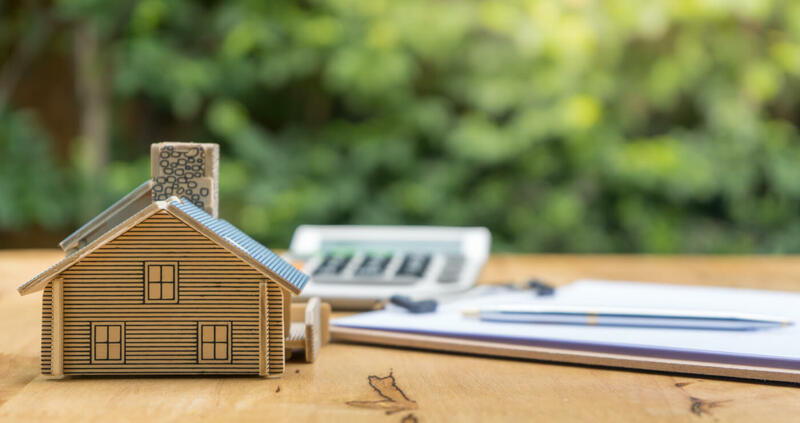 We’ll help you get a better understanding of how a homeowners insurance plan could help you when unexpected damages occur. 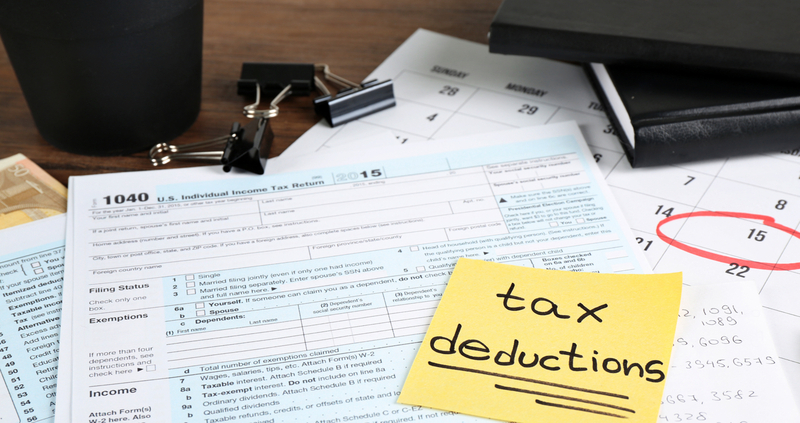 Is Your Fence Installation Tax Deductible? One of the potential benefits of a new fence is the ability to save money on your taxes. However, it’s not the same for everyone. Depending on your situation, you’ll benefit in a different way. 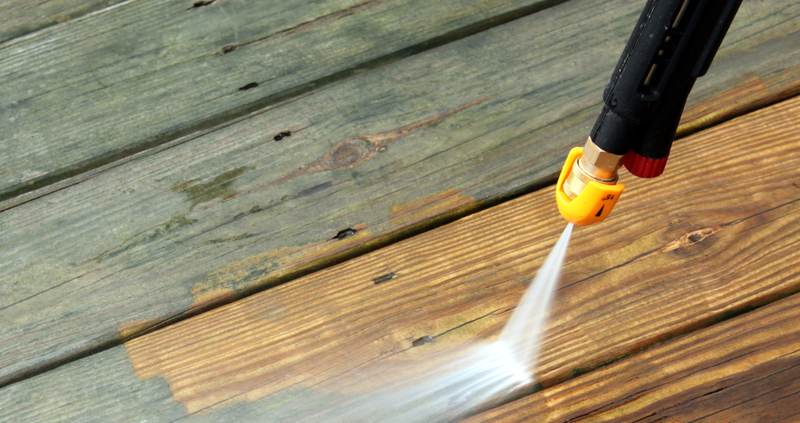 Staining is a great way to extend the lifespan of your fence as well as help protect it from the elements. 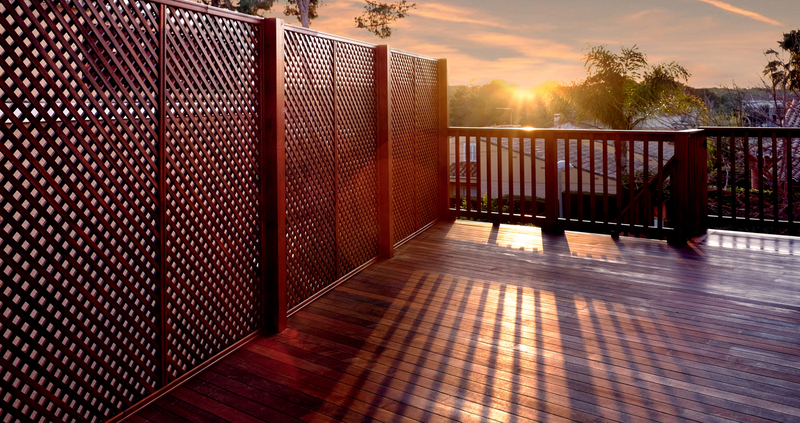 Fence stain can be semi-transparent, or solid color. 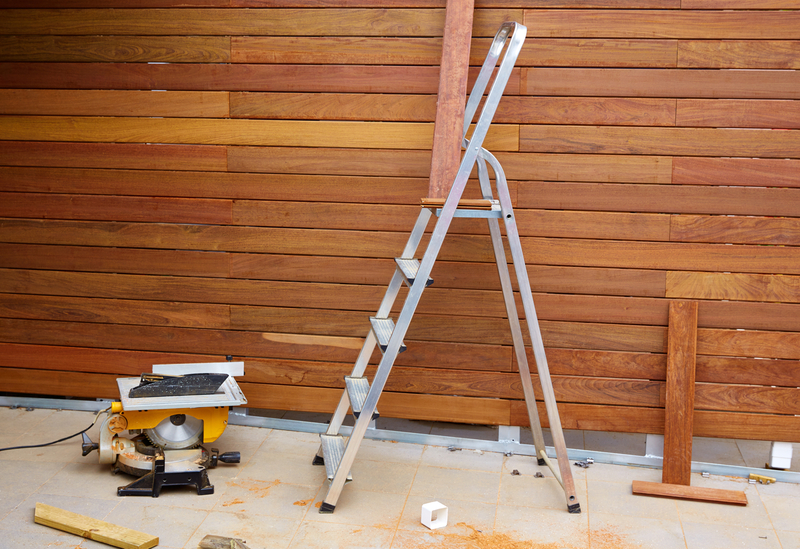 This is a simple DIY project that most homeowners can consider if they have the time. 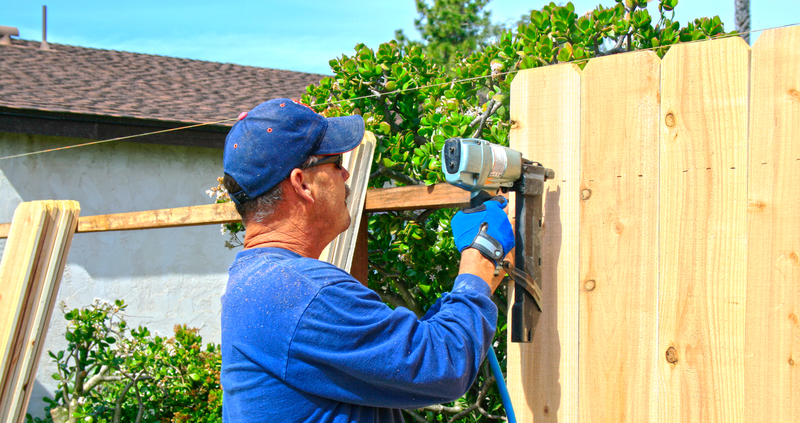 Are you considering hiring a contractor to install your new fence? Like any purchase, it’s important to look into your options and see who will be the best fit. 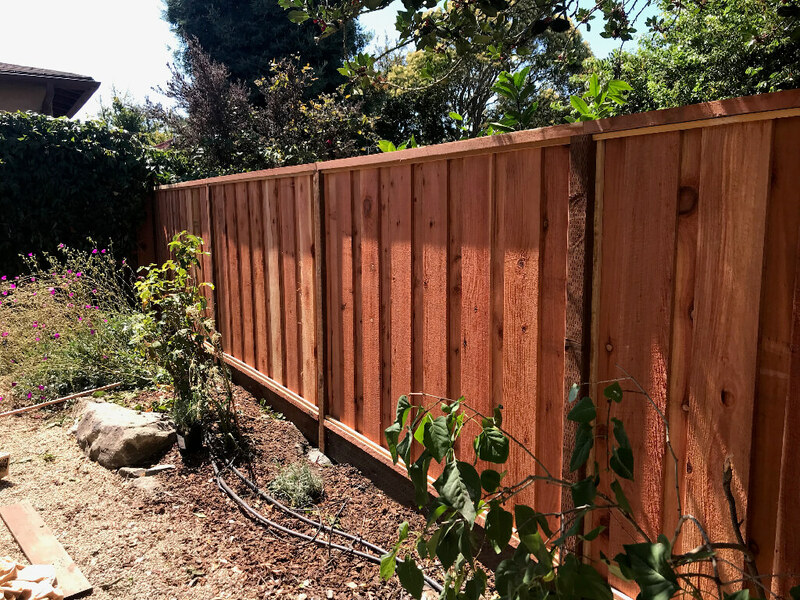 Here are a few things to keep in mind when searching for the right contractor to install your fence. 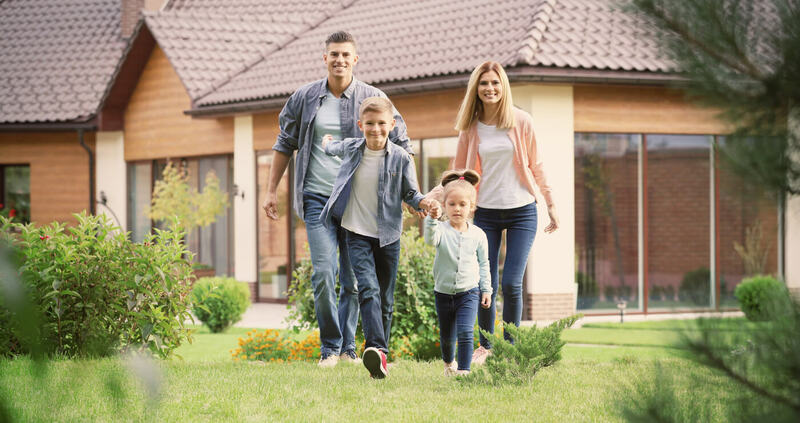 If you’re thinking of getting a fence, it’s important to make sure it’ll be a good fit for your family. Fences are a great way to keep your yard private, as well as providing a safe place for your children and pets to play in. You’ll also need to consider which materials and styles of fence are going to be safe and secure choices. 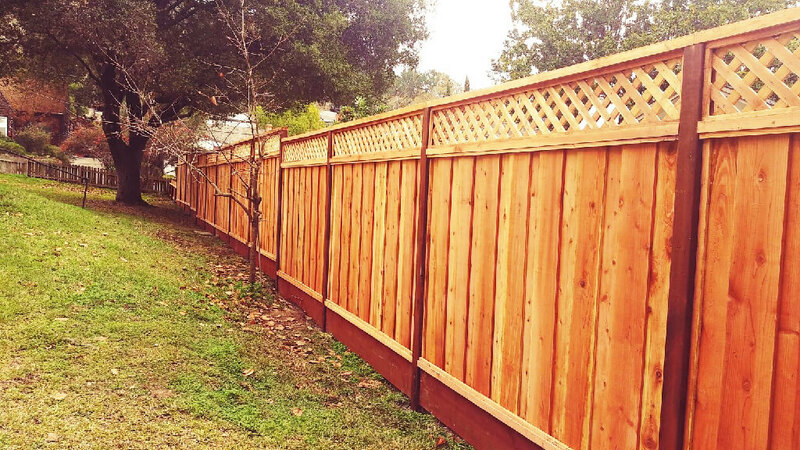 Interested in getting a new fence, but not sure how to budget it? No problem. We’ll go over the average costs of material and labor so you can get a general idea of how much your new fence might cost. 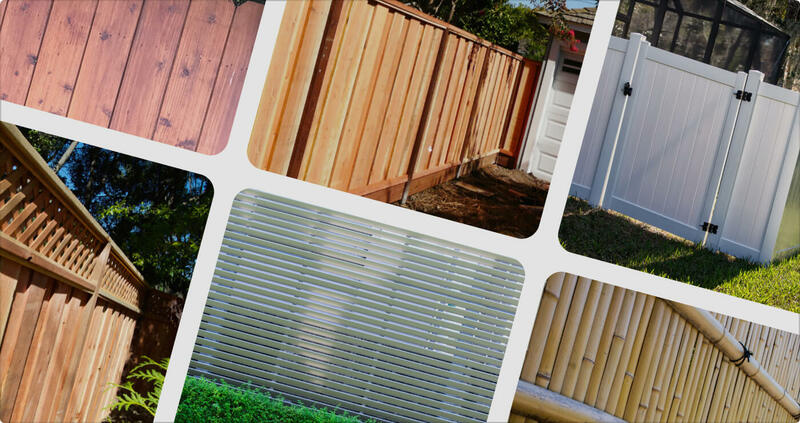 There’s a multitude of options when it comes to fences. If privacy is what you’re looking for, you’ll want a fence that has slats or boards that are close together to fully enclose your backyard. Here are some potential choices to help improve the privacy of your yard. 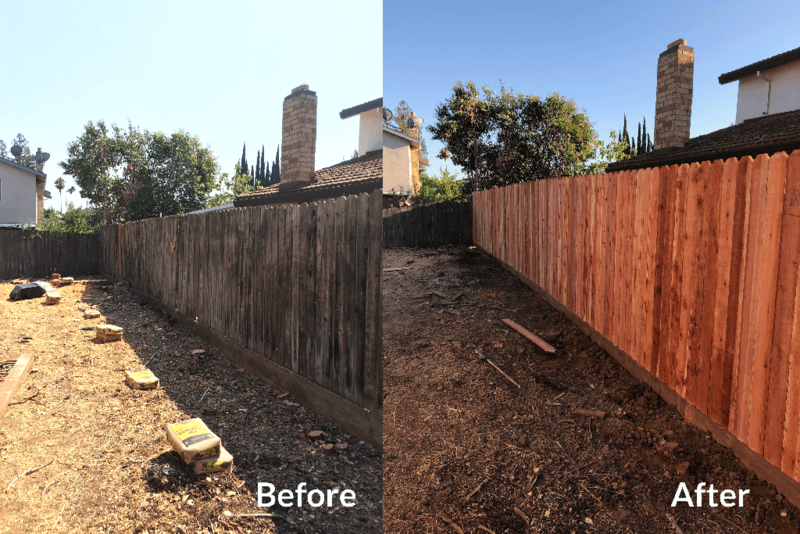 Because wood fences are susceptible to environmental wear over time, it’s important to know some basic repairs you can do yourself to extend its lifespan. This can range from repairing basic surface damage, replacing boards, or adding extra support to a post. 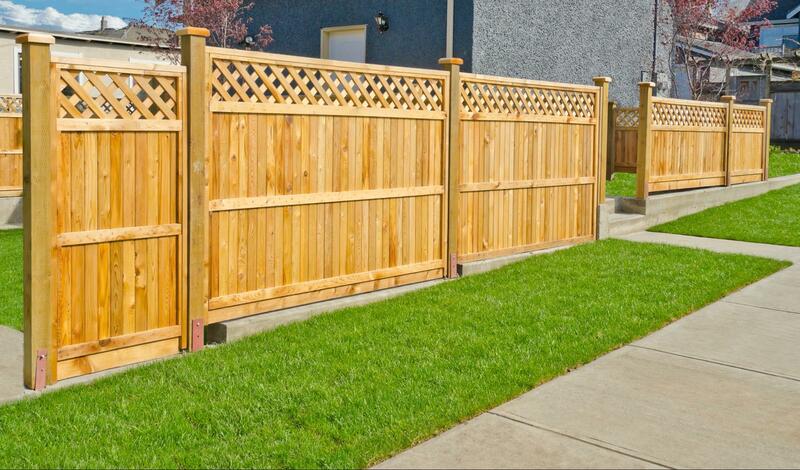 Wood fences are a common choice by homeowners due to their affordability and natural appearance. However, as a natural material, wood is susceptible to rot, insect infestation, and general environmental wear over time. Issues such as small cracks can typically be taken care of easily. In the event of larger issues, such as sagging or warping, complete replacement should be considered. 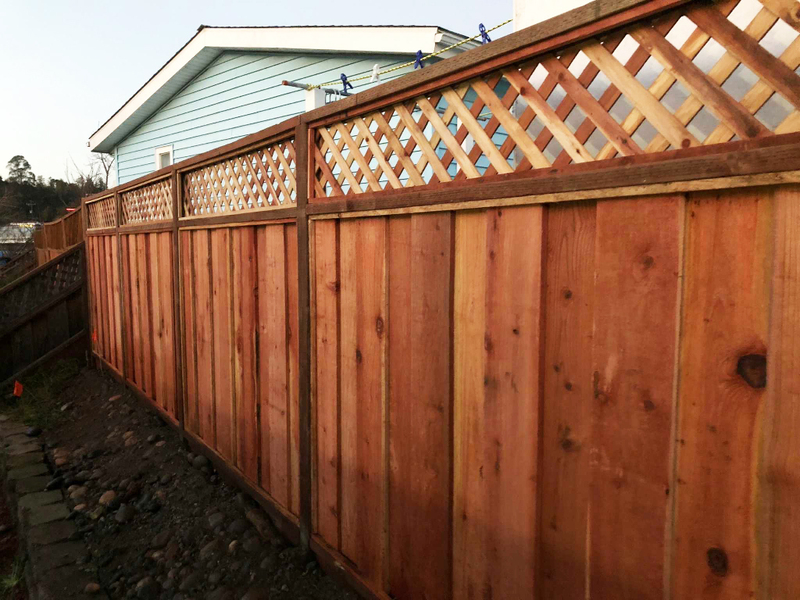 In this post we’ll discuss common issues, maintaining your fence, and when to replace it. Interested in installing a garden fence on your own? Using completed panels will make the job easier and give the final result a uniform appearance. 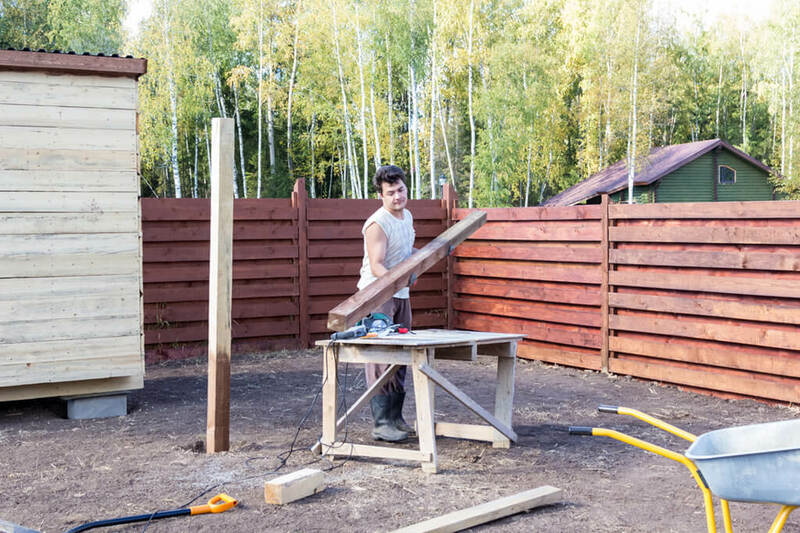 By following these steps you’ll know how to build a new fence for your garden. Note that it’ll be difficult to do this alone, and this is a job best done with at least one other person. Getting a new fence can be a daunting challenge considering all of the different types of materials and styles that you can choose from. The climate of where you live and any local regulations will certainly impact what you choose. But ultimately, you’ll want something that fits your needs, budget, and of course, looks appealing. 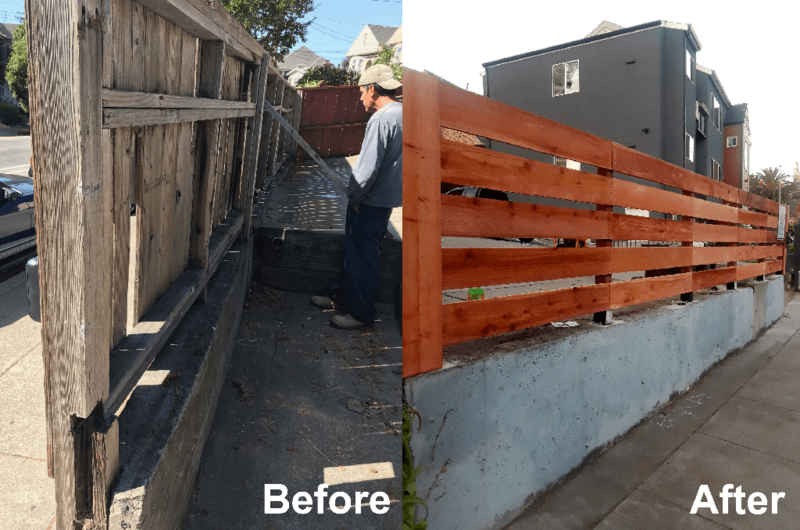 What is a Good Neighbor Fence? Do you have a fence that shares a boundary line with a neighbor? If so, then you may know that it can be difficult to get your fence replaced. No one wants to be stuck with the backside of a fence facing their yard, especially if they’re paying for a portion. Thinking about installing a fence, but not sure whether you should have it professionally installed or start a DIY project? Here are a few things to keep in mind when making your decision. 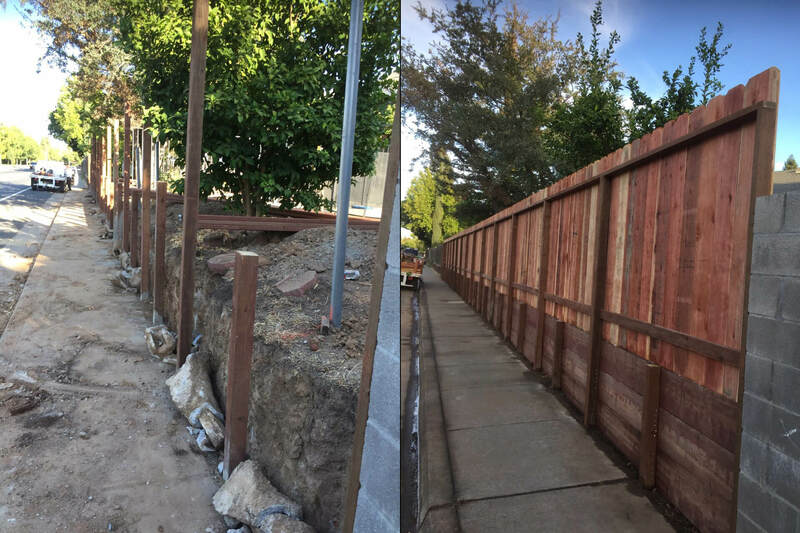 If you’ve recently accepted a quote to install a new fence, then it’s important for you to prepare your property for digging. 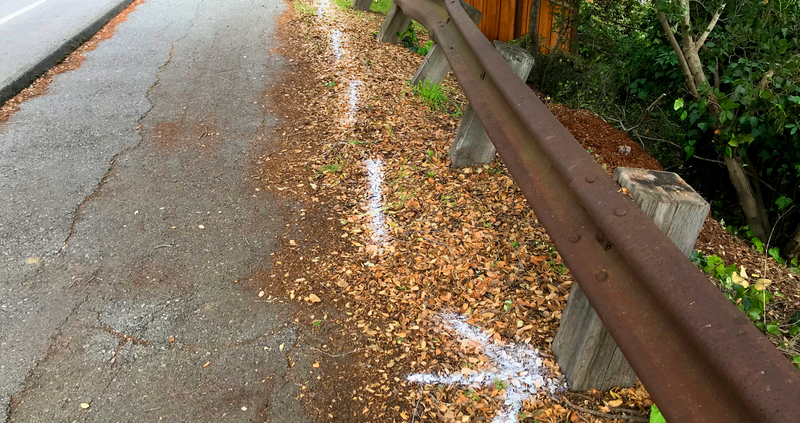 Under California State Law, an Underground Service Alert organization must assess the area where digging will be required. For the safety of you, your property, and our contractors, we cannot start work on your property until this has been done.